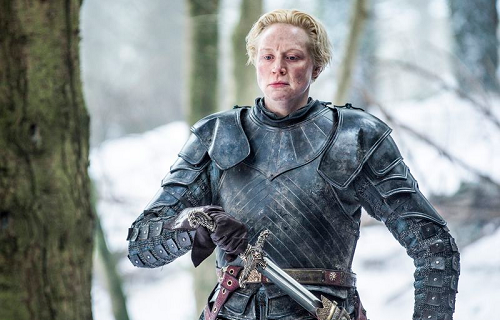 DragonCast is back, despite continuing technical nonsense, to review the tenth and final episode of Game of Thrones Season 5, “Mother’s Mercy”. Join Greg (claudiusthefool), Matt (Varley), Bing (Shoeshiner), Steven (SJLee), Adam (drownedsnow), Michal (inkasrain), Paul (Pod’s Plight), Alex (LuckyCharms), Brett (White Raven), and Zach (Alias) for one last time (this year). Apologies for the audio problems on this one. The recording had some choppiness and a persistent echo at times. This entry was posted in A Song of Ice and Fire, Game of Thrones, Podcast, TV Shows and tagged Alias, claudiusthefool, Dragoncast, drownedsnow, inkasrain, LuckyCharms, Pod's Plight, Shoeshiner, SJLee, Varley, White Raven. Bookmark the permalink. I’ve been listening to various podcasts spawned from you valiant vassals over the last year, perhaps more… the reason I’m commenting on this issue is……………………… My mom sent me a message regarding a possible podcaster I may or may not slightly know (WHILE I was listening to the show, coincidentally) someone at the local book store (East Hampton NY) was on “Vagrants in King’s Graves” – how’s that for a run on sentence? I could go to the book store and just ask but I haven’t left the house in 2 months. RARGH! Keep up the great work! Hey, I think you might mean me? I do work at the East Hampton store sometimes, but I’m usually in Southampton. Come in and say hi sometime. I’m a bit confused about your post though. Does this mean I know your mother somehow, or you? Did your mom recognize me or something? Feel free to contact me at claudiusthefool@gmail.com or on twitter (@claudiusthefool).